Lou has over 40 years of experience in the accounting profession, and provides the broad based foundation of the firm Barbich, Hooper, King, Dill and Hoffman. As a certified public accountant, his tax, auditing and consulting practice specializes in diversified, and integrated agricultural operations. Mr. Barbich graduated with a Bachelor of Science in Accounting from Fresno State University, and an MBA from the Anderson School of Business, University of California, Los Angeles (UCLA). He is a member of the California Society of Certified Public Accountants (CalCPA) and American Institute of Certified Public Accountants (AICPA). Mr. Barbich is a co-founder of CAMICO, a professional liability insurance program for CPAs which insures almost 8,000 CPA firms, and 70,000 professionals throughout the United States. Raji K. Brar is the Chief Operations Officer for Countryside Construction & Real Estate Development and is owner/operator for various franchises; Subway, Taco Bell, Pizza Hut, Shell Gas Stations, Countryside and Brookside Markets. Providing over 400 jobs throughout Kern and Tulare counties, Countryside has been family owned and operated for over 25 years. 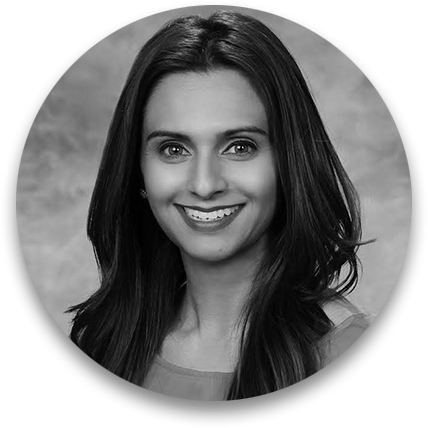 Brar serves on various public and private boards; Kern Health Systems Governing Board, Rio Bravo Greeley Educational Foundation Board, Subway Marketing Board and is the Co-founder and Director for the Bakersfield Sikh Women's Association. She is also a two time Gubernatorial Appointee, currently serving as Governor Brown's appointee to the Central Valley Regional Water Quality Control Board. Keith Brice is the President/CEO of Mid State Development Corporation, an SBA authorized Certified Development company serving Kern County. Mid State Development has funded over $450 million in loans. These projects have created or retained over 12,000 jobs in Kern County. Keith came to Mid State with over 20 years of Commercial Banking experience, having held Vice President Positions at Community First Bank,California Republic Bank and Sanwa Bank (now Bank of the West). Steve Hogan has 40+ years in telecom, wireless, Internet, e-commerce, payments, GPS, and software. 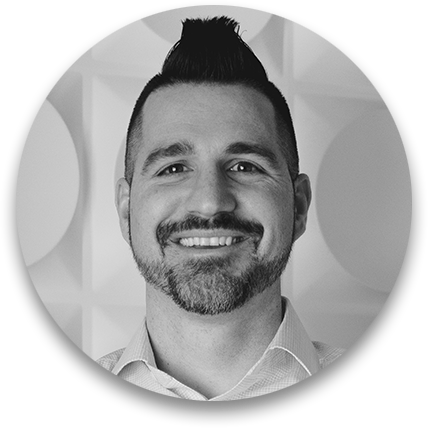 Steve currently serves as Managing Partner of Tech-Rx and is a Director at Fetch Robotics. Steve is an active Angel investor and Fund Manager. Steve co-founded LinkUSA, acquired by Global Crossing; his notable turnarounds include Synamics, Murl.com, ExtraCorp, Axiom Navigation, and US Traxsis. He serves as a mentor in The Thiel Fellowship. Paul Tang is the CIO and VP Deployment Services for Intecrowd, LLC, a Workday services partner. He oversees the organization's functional consulting services, technology, and product functions. Previously, he served in technology leadership positions at Rain for Rent, Raymond James, and Catalina Marketing. Trevor Thomas-Uribe is an early stage venture investor. He has put $200M to work across 17 investments and experienced 6 exits. He is currently an advisor at Density which is developing an anonymous workplace analytics solution. He was most recently a General Partner at Cross Culture Ventures, and began investing at The Wonderful Company (f.k.a, Roll Global) where he became a Kauffman Fellow. He holds an MBA from the Darden School of Business, an M.Eng. from Massachusetts Institute of Technology, and a BS from Morgan State University. Brandon’s goal is simple: to create new and useful technologies that solve real-world problems. This has spanned his efforts in research, venture capital, and in starting two tech companies over the last 10 years. Now, he is working on a next-generation technology in the life sciences—using microbubbles to capture and isolate cells, DNA, and proteins. He cofounded and has served as CEO of venture-capital backed Akadeum Life Sciences, Inc (akadeum.com) since 2014. Brandon also codeveloped and teaches the entrepreneurship practicum—one of the first courses of its kind—at the University of Michigan, which is the #1 ranked entrepreneurship program in the nation. A Bakersfield native, Brandon earned his PhD in Applied Physics from the University of Michigan, his bachelors from CSUB, and also attended Bakersfield College.